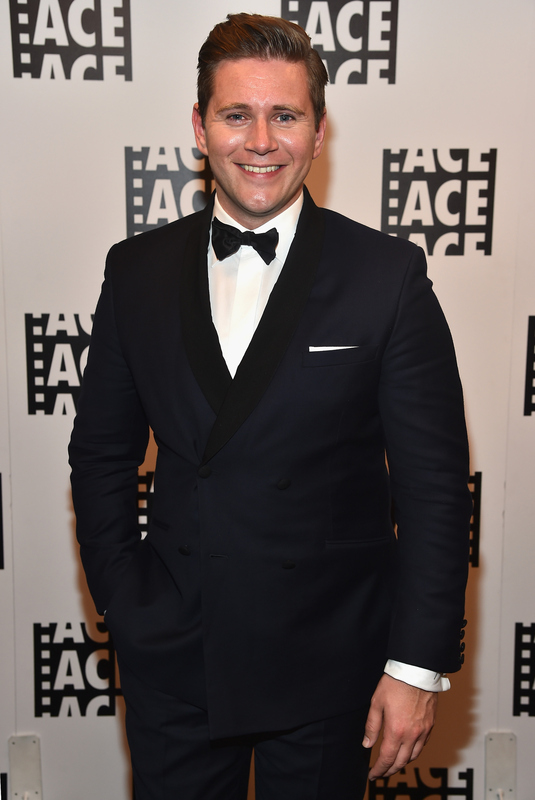 If you're looking to follow more celebrities on social media and you're a Downton Abbey fan, Allen Leech is now on Instagram, which means you should follow him, stat. Thanks to the actor taking part in the social media app, his biggest fans and those who adore him as Tom Branson on Downton will get insight into his life behind the camera. Thank goodness, because, I, for one, can't get enough of the adorable actor who stole my heart the first time I saw him driving around the Crawley family and falling in love with Sybil. Anyways, unlike Branson, who can be a bit serious at times, it appears the 34-year-old actor has the best sense of humor. Who knew? First, the way he announced his IG account was spot-on and more than any fan could have hoped for. Second, he included a photo comparing himself to One Direction's Niall Horan. Then, he used a memorable Downton Abbey quote from the Dowager Countess, alongside a photo of an extremely popular singer. With that said, here are a few photos from Leech's Instagram that prove he knows how to cater to his audience and will soon win an award for "Best Instagrammer". Pictures of Lady Mary, aka Michelle Dockery, are always welcome. They could totally be brothers. I think the Dowager Countess would be even more confused by the singer The Weeknd. If you incorporate a Sound of Music reference is into a hashtag, you become my favorite person. I'd drink a pint with Allen. What about you? See? He's totally killing it on Instagram. Thank you, Allen, for joining and making my Instagram feed even more amazing.